Welcome to another Sunday, my fellow dumpers, and what a drab Sunday it is. That means it’s the perfect Sunday for dumping some time into the ever-fruitful Netflix. So let the dumpage commerce. Last week, we checked out the animated feature Blame! This week’s Sunday Netflix Time Dump is the Netflix original, The OA. 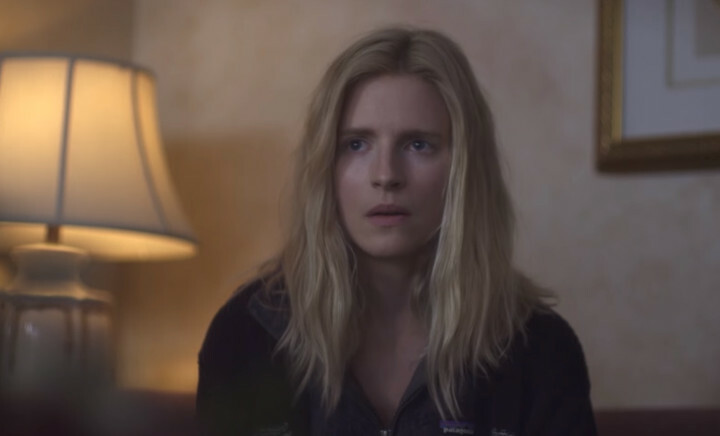 By now, you may already be familiar with the six-episode series The OA. It has been somewhat divisive among viewers and critics alike, much like the time dump from two weeks back, Sense8, which is also a Netflix original series. Also like Sense8 — as well as a good sampling of Netflix’s other original programming — The OA feels new and interesting, especially in terms of its storytelling. But that is the beauty of Netflix. However their business model works, however they continue to afford to produce new content, they’ve been able to constantly put out quality entertainment that feels fresh. 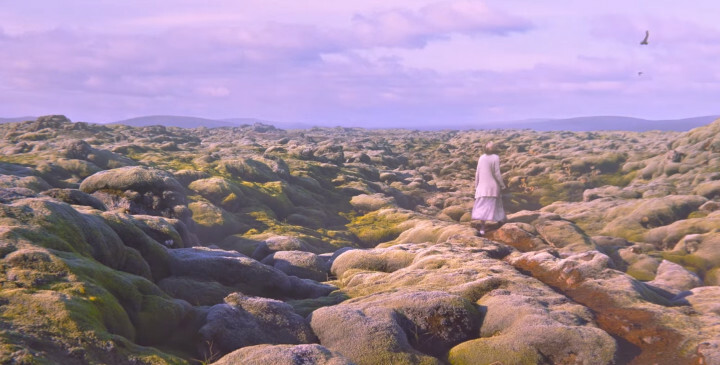 The OA‘s premise is simple at a glance, yet deceptively complex in its simplicity. Brit Marling — expertly cast — plays Prairie Johnson, a blind woman that resurfaces after having vanished years ago, discovered via a YouTube video of her jumping off of a bridge. If that’s not twisty enough for you, she was blind when she disappeared but now she has sight — and then some. After being claimed by her family and brought home, she reveals not where she’s been or how she got the scars she now carries, but only that she is the OA. This causes a bit of a panic in the community. Much to the chagrin of her family and community — and, to some extent, the world at large — she collects a cadre of willful followers so she can teach them the skills necessary to help her transcend the confines of our dimension — and maybe save a friend/love interest in the process. And thus begins the emotionally charged and moving story of The OA. Structured as a series of flashbacks that span decades, while also detailing the forward trajectory of the characters lives and interactions, this is truly a modern day fairytale. I feel like I’m in love, and I hope you will too, but to go into any more detail would spoil the impact of the journey. It looks like there are plans for a second season, though to be perfectly honest I’d be perfectly content with how things end in Season 1. We’ll just have to wait and see how things shake out. Happy dumping. So What Exactly Is Portal Knights?